The post-wedding blues are a big concern for many brides. After the big day, you could find yourself feeling a bit empty as your friends and family go home and you settle back into normal life. Here are three great ways to avoid the dreaded post-wedding blues. Use the free time: You won’t have the wedding planning taking up all your time, so find things to fill up your newfound free time. Take up a new hobby, or just use the time to write out your thank you cards. Clean your house: Along with making room for any gifts you receive, you’ll also want to find places for special keepsakes from your wedding. 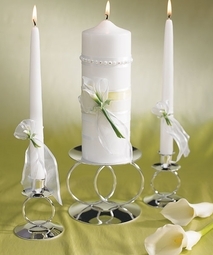 Decide on how to display things like unity candles as part of your home décor. Make a date: It’s great for newlyweds to plan things to do as a couple. Going on a weekly date night can help you keep that just married romance, and can give you a great reason to wear some of your bridal jewelry! While these tips can help you avoid the post-wedding blues, shopping at Bella Tiara can help you avoid wedding planning stress. 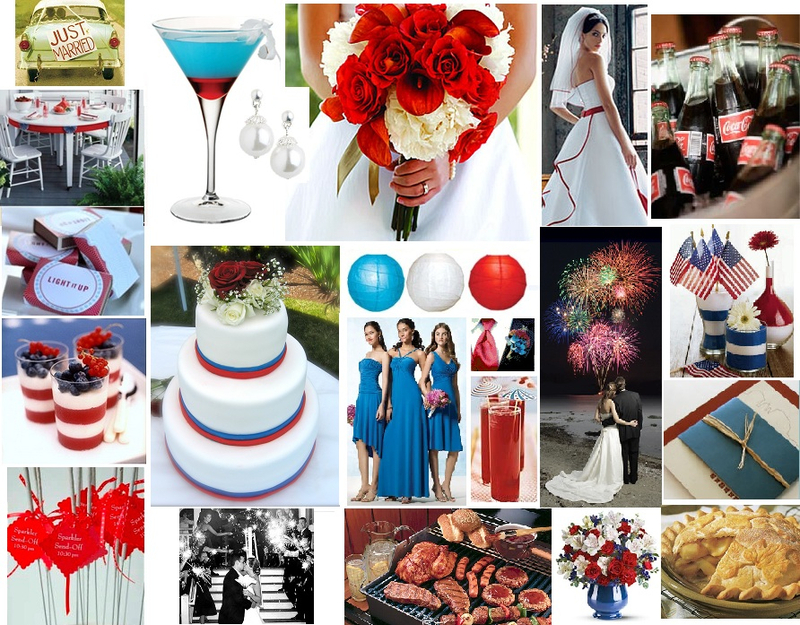 Check out our great selection of bridal accessories, wedding essentials, and favors today! Every bride wants to feel like a princess on her wedding day, and nothing helps make that real like a tiara. Choosing the right tiara isn’t just a matter of grabbing the one with the most bling, though. Choosing your wedding tiara is something that needs to be done with your whole wedding look in mind. The style of wedding you’re having will also need to influence your tiara choice. If you’re having a relaxed wedding, it doesn’t mean you can’t wear a tiara, but you might want to go for something with a simpler style. A headband tiara can give you just the right amount of sparkle at a relaxed or vintage style wedding. For a more traditional style, you’ll want to consider the details of your dress. If you have a floral motif, echo this in your tiara. Whatever your dress, you’ll also need to think about how you want to wear your hair on your big day. If you know you want your hair up, keep this in mind when you choose your tiara. Whether you want something simple or something fit for royalty, we’re happy to help find your perfect tiara. Get in touch today to find out more! Who knew that Blake Lively and Ryan Reynolds were even engaged? How does something like that stay secret? Perhaps not many did know. After all, they did have their 70 guest, Sunday night wedding at the Boone Hall Plantation in Mt. Pleasant, S.C., after planning it for only a month. Rumor has it that Lively wore a Chanel gown while Ryan Reynolds was handsomely hunky in a Hugo Boss tux! As a wedding day accessories company, I want to know what type of veil and bridal jewelry she wore. Does anyone know yet? If you’re still looking for wedding veils, bridal jewelry and hair accessories, please click here for a wide variety to choose from.